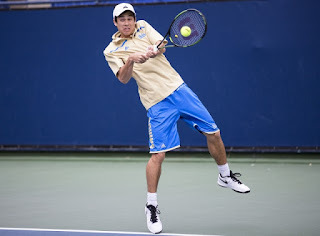 Mackenzie “Mackie” McDonald, who captured both the singles and doubles NCAA Championship, has received an ATP singles qualifying wild card into the Citi Open Tennis Tournament. Qualifying play will begin Saturday, July 16, at the Rock Creek Park Tennis Center. McDonald, 21, is the first player in 15 years to win both the singles and doubles NCAA Championship while attending UCLA. He is a three-time All-American, 2016 ITA National Men's College Player of the Year, and in 2013 at age 18, became the first unranked player in ATP history to qualify for an ATP Masters 1000 tournament. He replaces Thanasi Kokkinakis, who previously received a qualifying wild card, but had to withdraw to recover from a shoulder injury. In the women’s field, 21-year-old Samantha Crawford will receive a WTA singles main draw wild card. The Atlanta, Georgia, native reached the second round at the 2016 Wimbledon Championships, her first Grand Slam win. Varvara Flink joins the women’s qualifying rounds with a wild card. 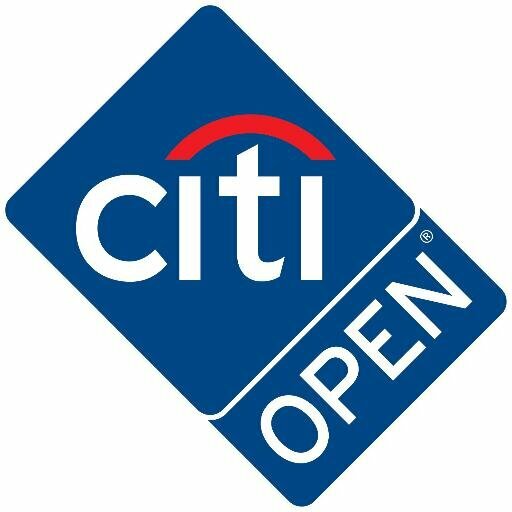 Tickets are available now at www.citiopentennis.com.